Space Debris - "Archive Vol. 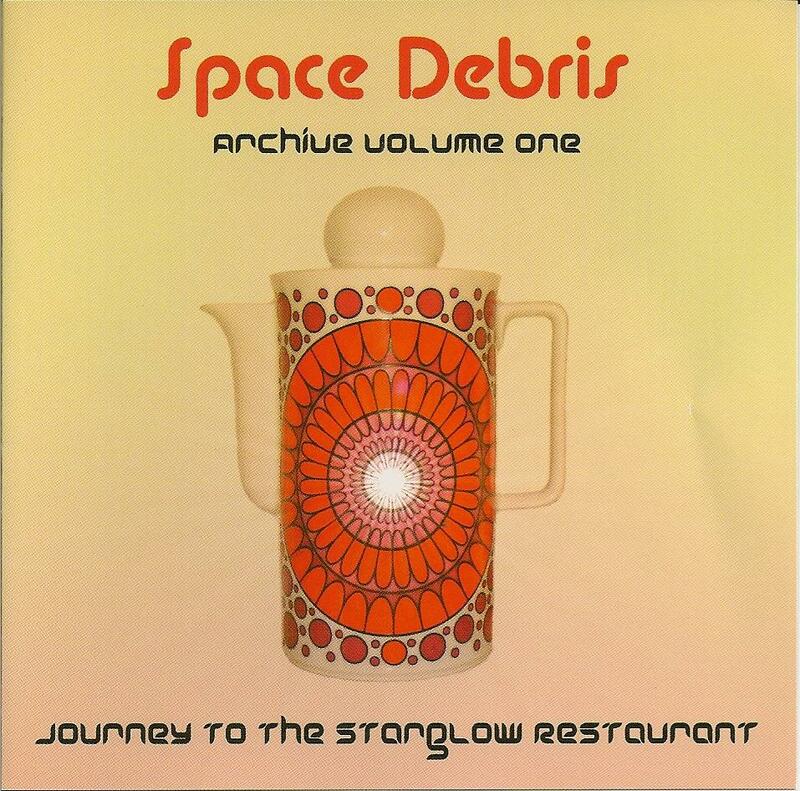 1: Journey to the Starglow Restaurant" / "Archive Vol. 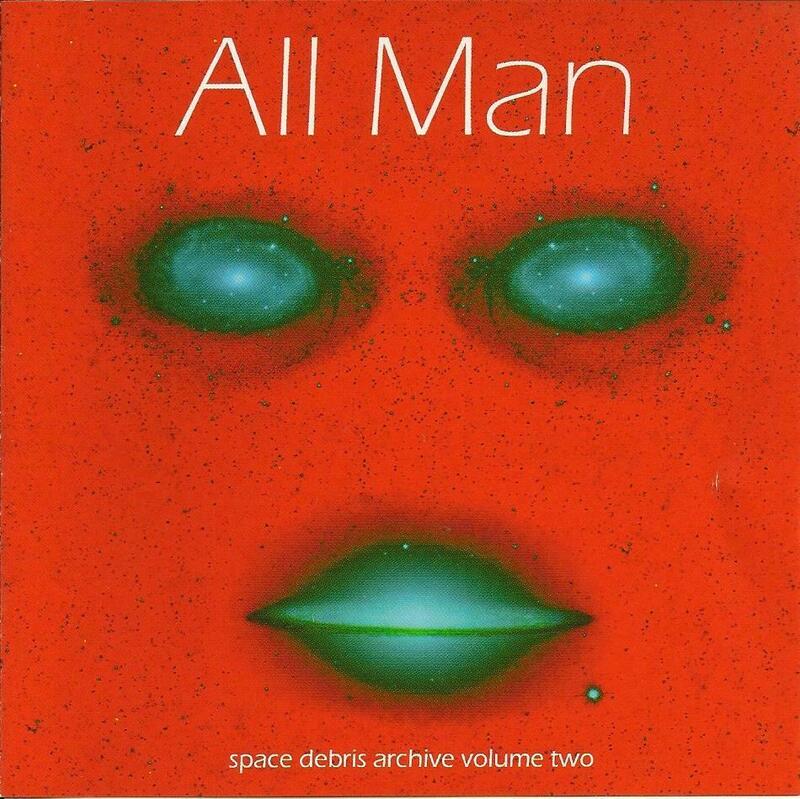 2: All Man"
To celebrate 10 years of working together as a band, German group Space Debris decided to release two archival CD's, one of studio performances, the other of live performances. Archive Vol. 1 is the studio disc. Blending classic rock styles (Santana, Deep Purple) with psychedelia, jam rock, fusion, and touches of space rock, the band work their way through a series of burning improvisations, all recorded in one take with no overdubs. The opening title cut is half an hour long and encompasses almost everything Space Debris are about. From its brisk rhythm grooves, freaky, psychedelic organ, sizzling lead guitar, spacey Floydian-like passages, a touch of experimentalism and an epic, soaring rock climax, Journey to the Starglow Restaurant is an astounding trip. Other highlights include the hypnotic Krautrock of Free Flight, the jazzy slowburn of Bilham and the Spanish flavoured Don Quichote. There`s even a surprising cover of the Door`s Love Me Two Times, featuring one of the rare times the band use vocals. On Archive Vol. 2, the band prove that their tight musicianship and smoking chops don`t involve any studio trickery. If anything, the band comes across even better live, freed from the constraints of the studio, cutting loose before an enthusiastic crowd. Space Debris avoid the pitfalls that plague some improvisational bands like lots of tracks that sound the same and long passages of aimless noodling. Instead they remain tight and focused, and each track has its own distinct feel, from the epic prog-rockiness of Whales to the slow and spacey Go East to the psychedelic funk of Exterra Dive. Both the studio and live CD's comprise various recordings made during different times in the band's 10 year career, so they represent a wide and diverse spectrum of Space Debris sonics. If you've enjoyed anything you've heard by this band, you will surely love these archive releases. And from the news on their web site, it looks as if they've just released a third in the series as well. Looking forward to hearing that one!